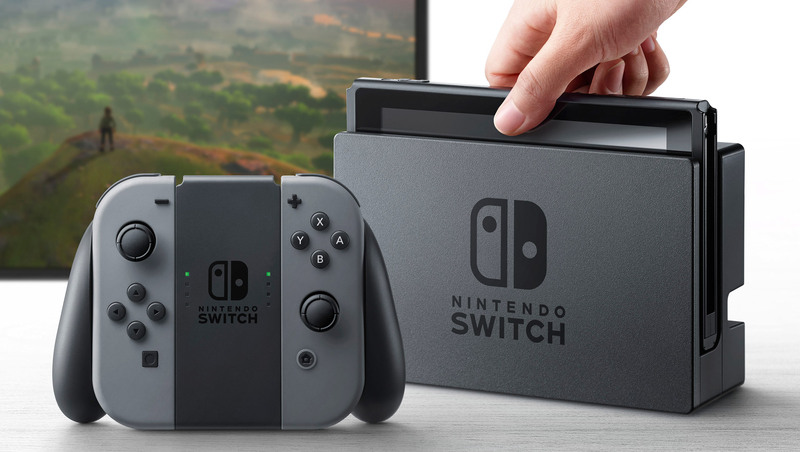 The Nintendo Switch has only been on the market for a few days and yet it already has the strongest start of any Nintendo console to date. There have been more consoles bought in the first three days of sale than other gaming systems released by the company – mobile and regular consoles combined. This new system is designed to act as both a mobile gaming system and a home gaming console. It can be removed from its docking station after a full charge to take your gameplay to another room or on the road, and then set back into the docking station to play with the controller on your television. This is the first gaming device of its kind and one that Nintendo has pushed hard to sell. The Switch has even outsold the Nintendo Wii, which now sits as the 2nd highest selling Nintendo gaming console. However, this announcement has to be taken with a grain of salt. The Wii did not have a measurement for the first couple of days of sales with actual numbers, making the comparison a little more difficult. The best number provided was that the Wii had sold 600,000 copies during the first eight days that it was released. Throughout its lifetime the Wii has sold over 100 million consoles, and the Switch is well on its way to beating that record. Things aren’t going completely smooth for the Switch though despite the impressive sales. Many users have reported issues with the graphics and docking station. Some users have posted videos of their consoles having pixelated or torn screens during gameplay, just days after purchasing the device. Others have shown scratches on their screens as a result of sliding the device into the docking station, where the edges and corners rub against the screen. It will be important that Nintendo continues their momentum and addresses any issues with these early releases.